A 29-year-old engineer Tejvir who was working at a mobile phone company in Bengaluru allegedly committed suicide. 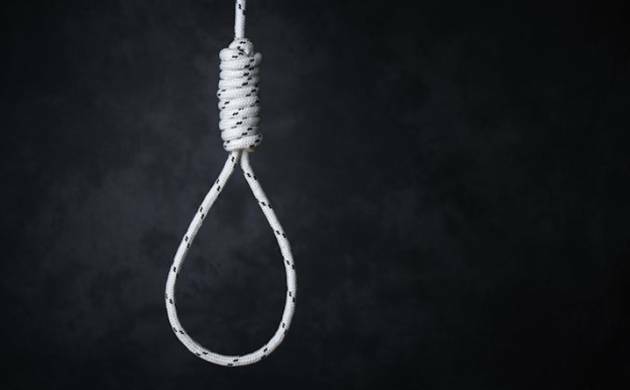 He hanged himself at a hotel room in Noida, police said on Monday. In-charge of sector 20 police station Anil Shahi said that the incident took place on Sunday night. He along with his senior Amit Kumar came to Noida together and were staying at a hotel in sector 2. Most surprisingly, he got married just a month back. However, before committing suicide, he called his wife and informed her about what he was going to do. Tejvir’s wife then searched the hotel's number on the Internet and called the staff to inform them about the incident. The staff then rushed to his room but no response came from inside after repeatedly knocking the room. The staff then opened the room with duplicate keys and found Tejvir was hanging from a ceiling fan. Police have now started the investigation and sent the body for post-mortem. It is alleged that Tejvir had a love affair with a woman before marriage. But he got ditched and then under family pressure, had to marry another woman.